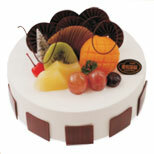 The selection of natural cheese, surface covered with fresh fruit, cheese thick fragrance, sweet but not greasy. 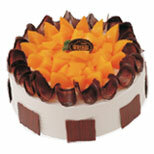 Sponge cake, sweet and sour taste of fruit with rich classic chocolate, do not have a flavor. 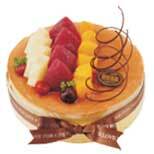 Sponge cake, with a creamy pudding, with golden fruit cake body, mellow and soft slippery, let a person be intoxicated. 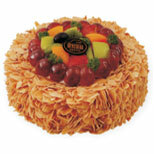 Sponge cake, the cake body covered with sliced almonds, with a wealth of fresh fruit, you do not like to taste. 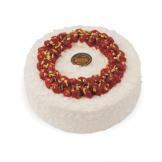 Sponge cake with creamy pudding, peanut, black cherry, raspberry, red, amber walnut, bright red to show real attractive delicious taste, unique flavor. 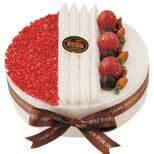 Sponge cake, sprinkled with chocolate, elegant and noble, romantic and warm, dotted with red cherry, first-class taste, aftertaste. 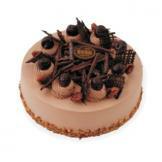 Feel to chocolate, elegant and noble, with amber walnut, almond, pistachio, mellow taste, aftertaste. 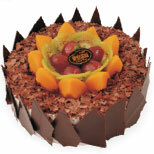 Sponge cake, with a creamy pudding and a new sandwich with fresh fruit, chocolate, taste fresh, lead a person to endless aftertastes. Surrounded by black chocolate sponge cake, bring rich decorative fruit more blew with incense, pudding, be good to hear or see. 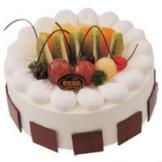 Sponge cake, creamy pudding, served with chocolate, mellow and soft slippery, let a person be intoxicated.